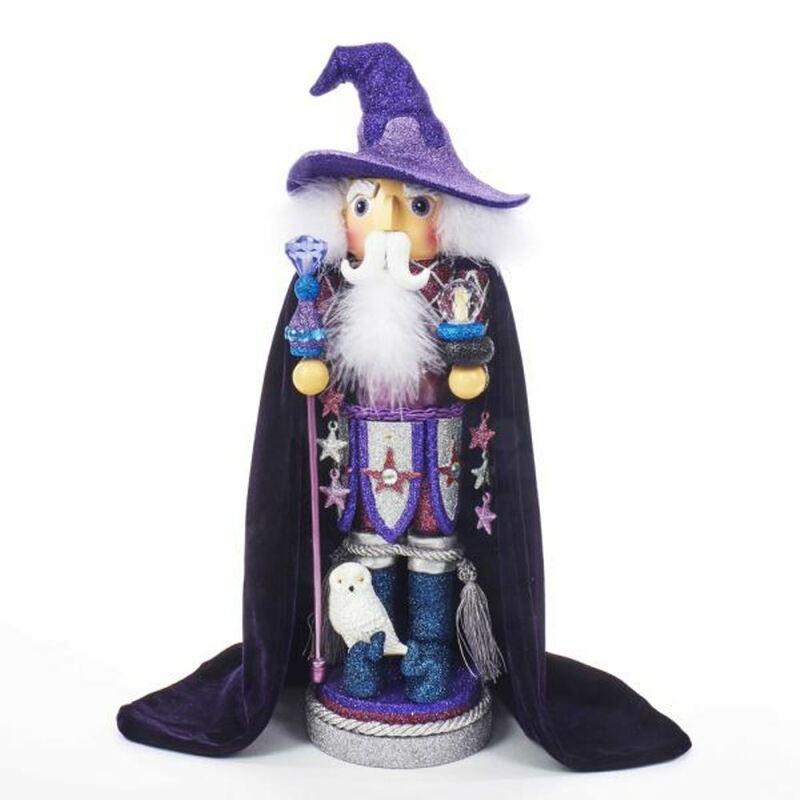 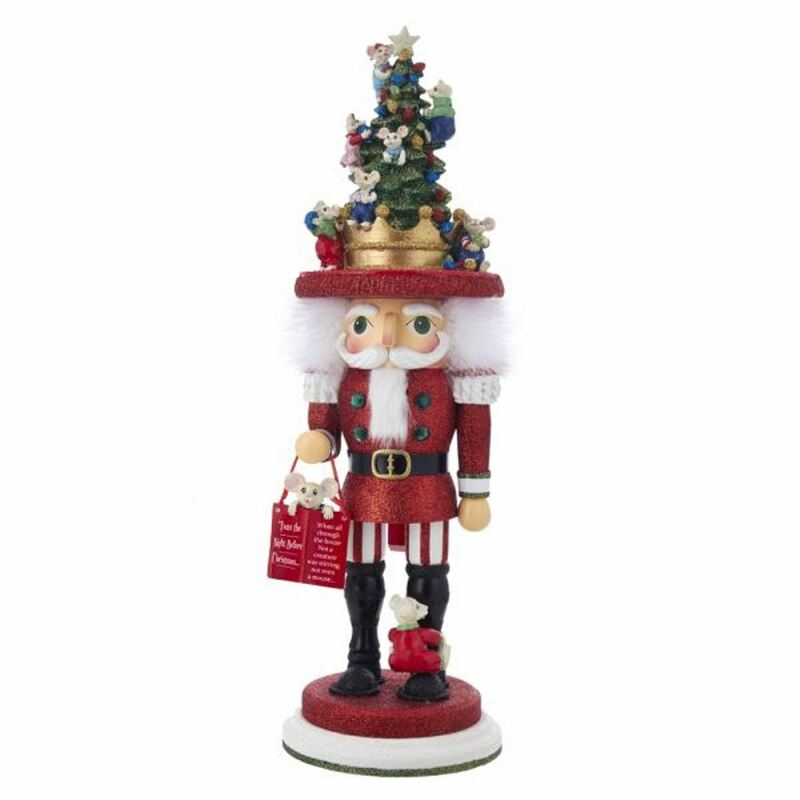 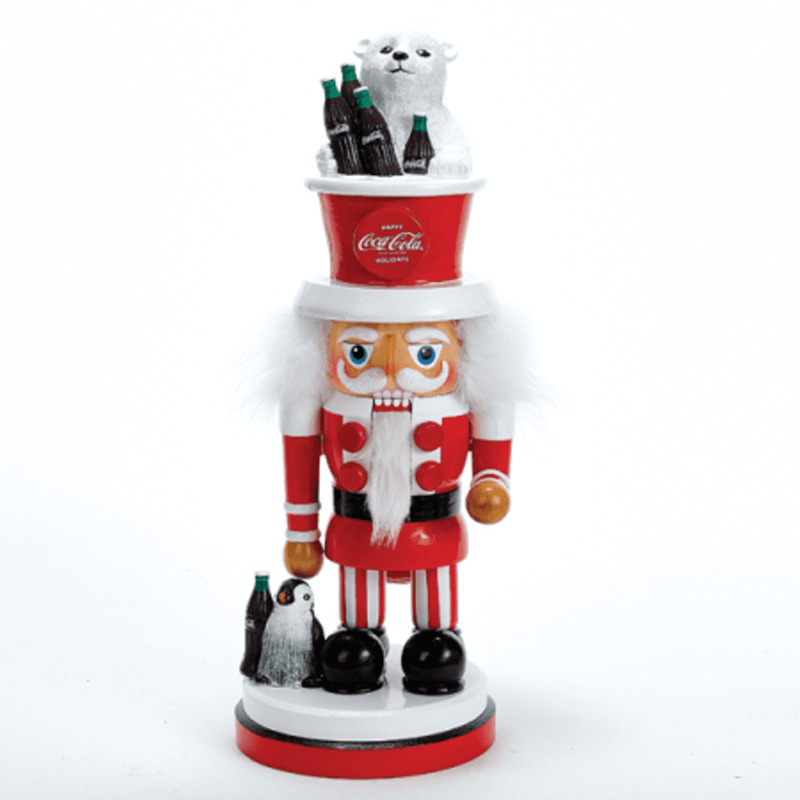 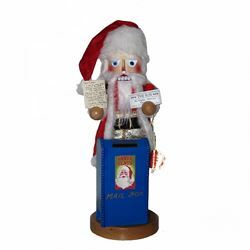 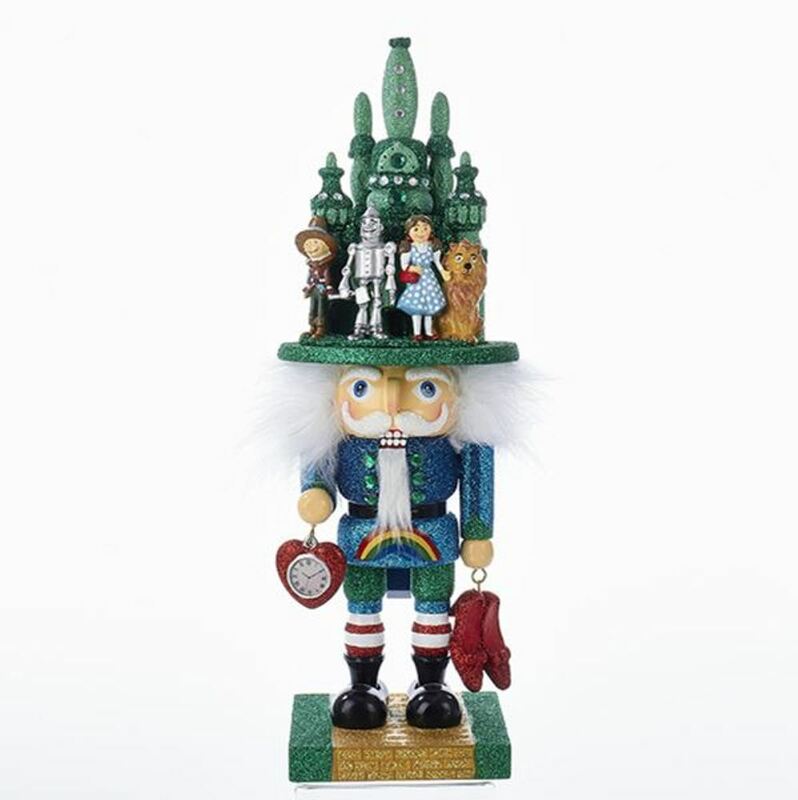 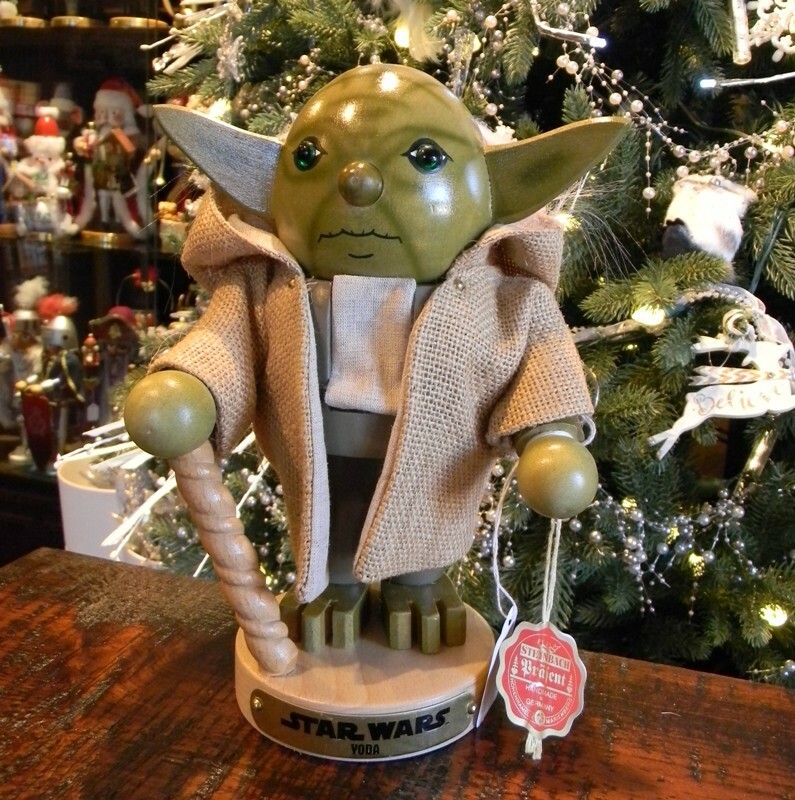 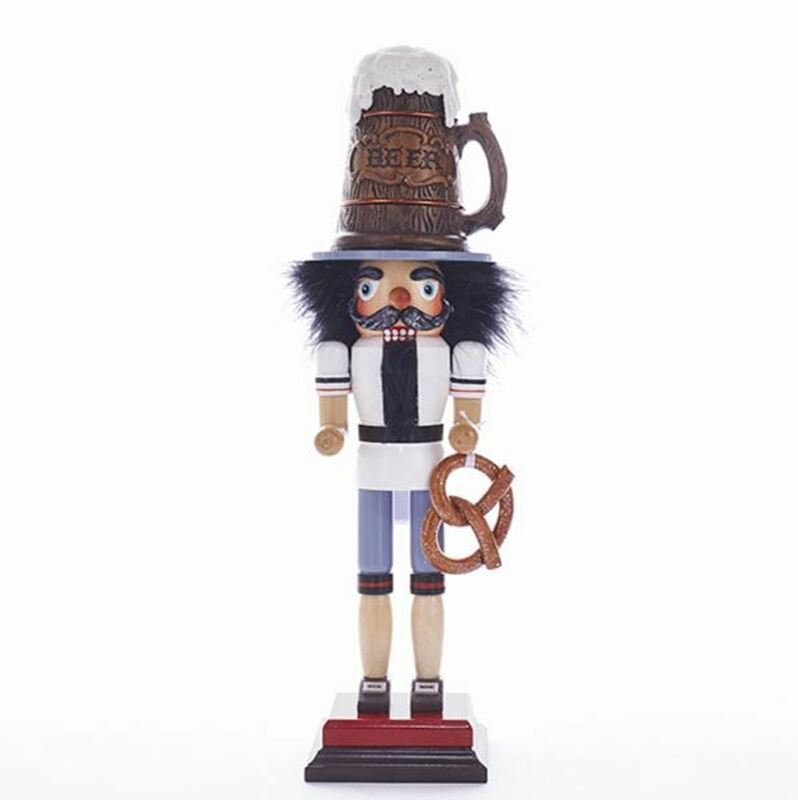 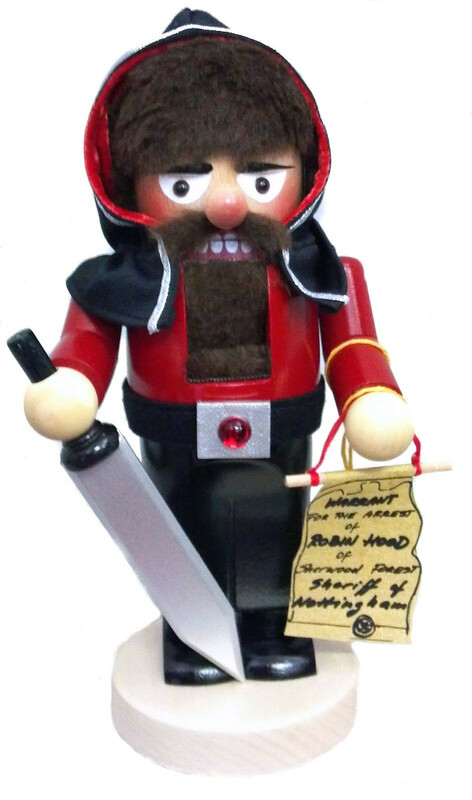 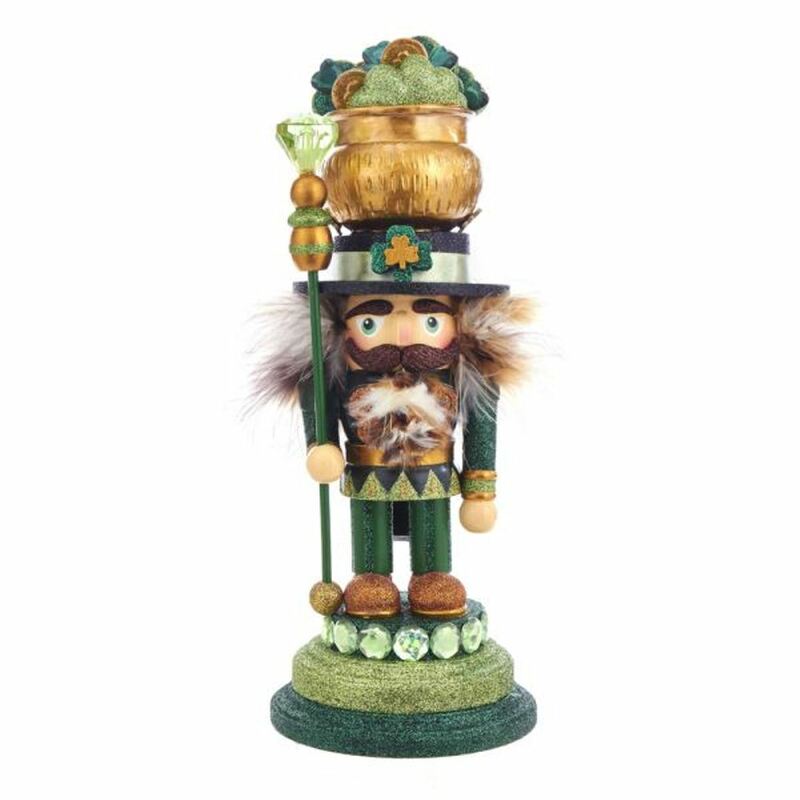 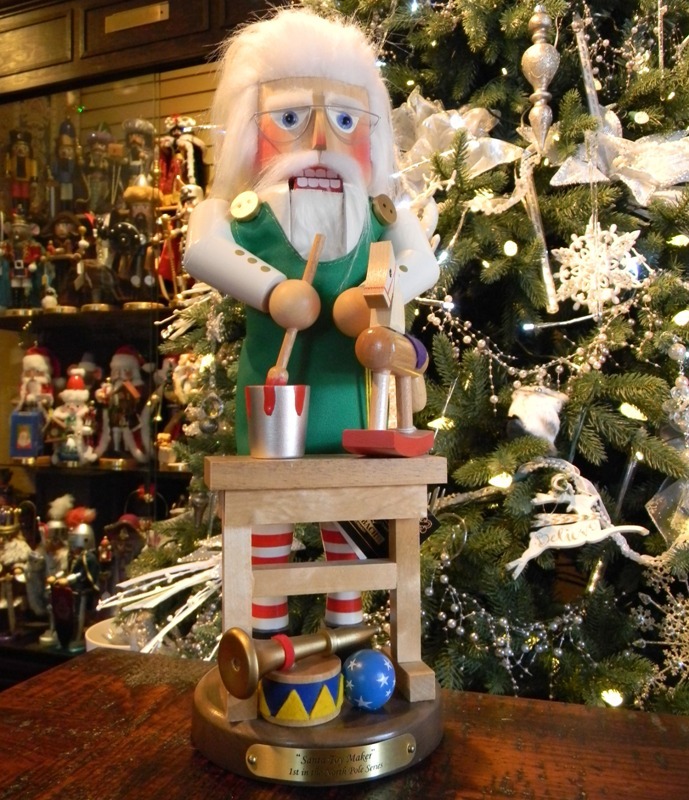 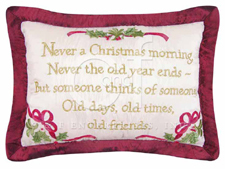 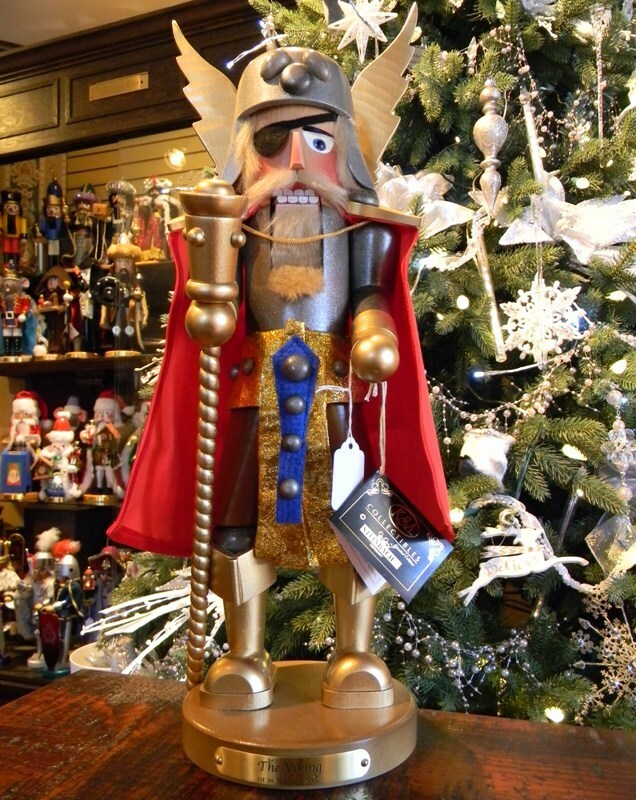 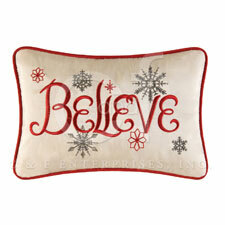 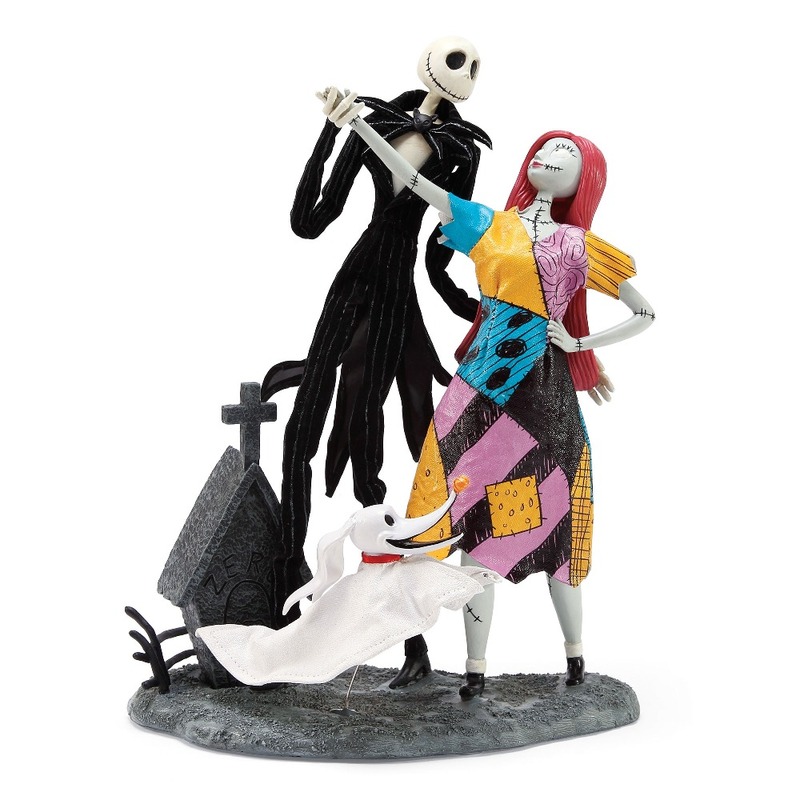 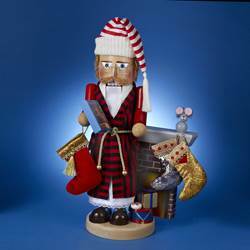 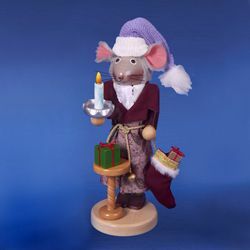 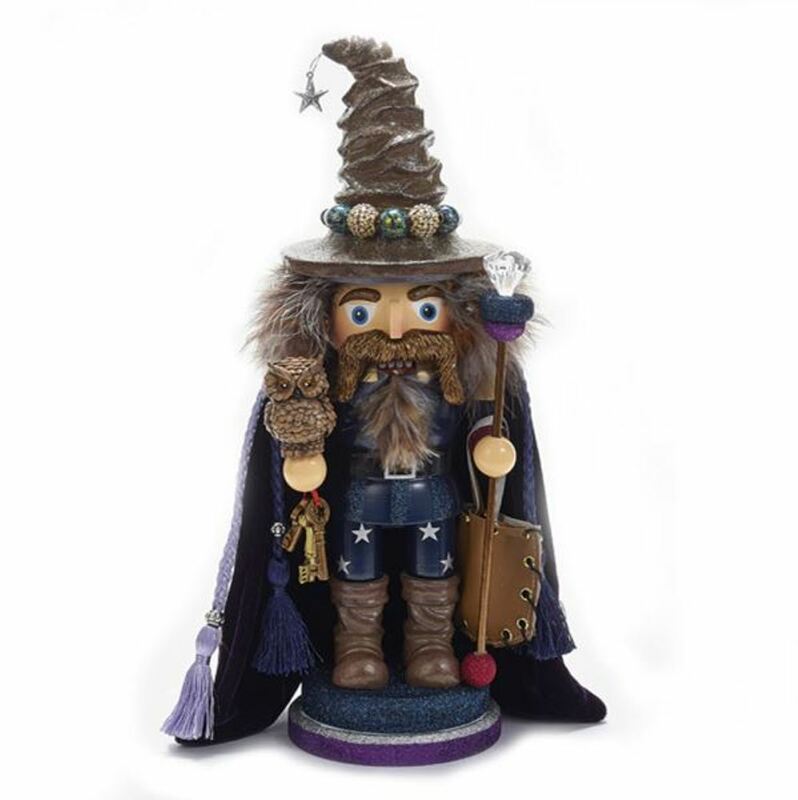 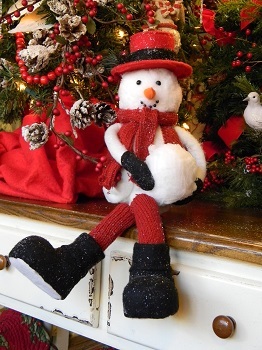 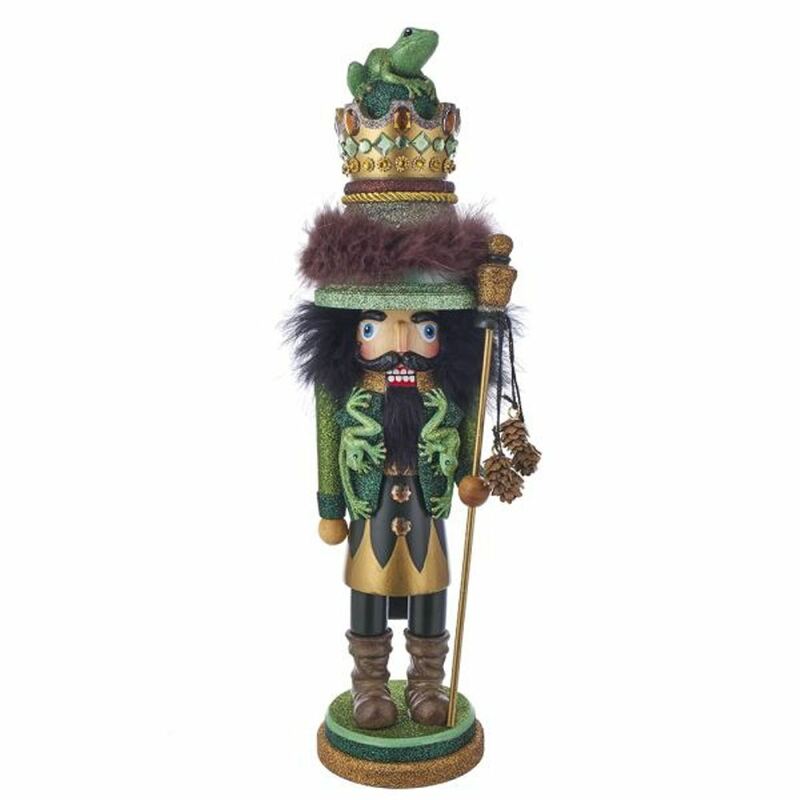 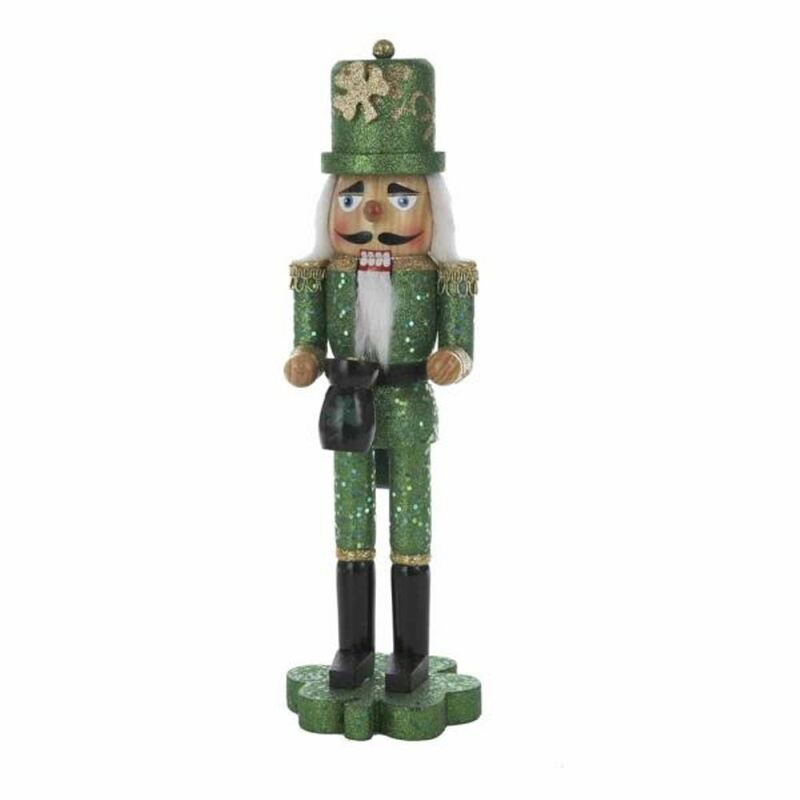 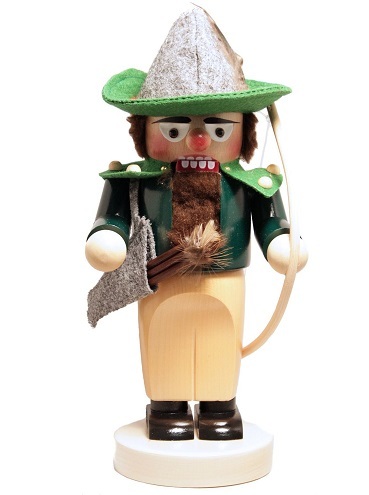 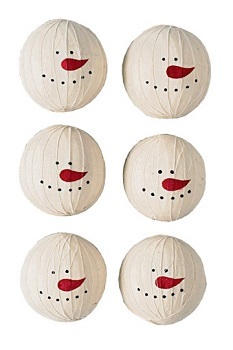 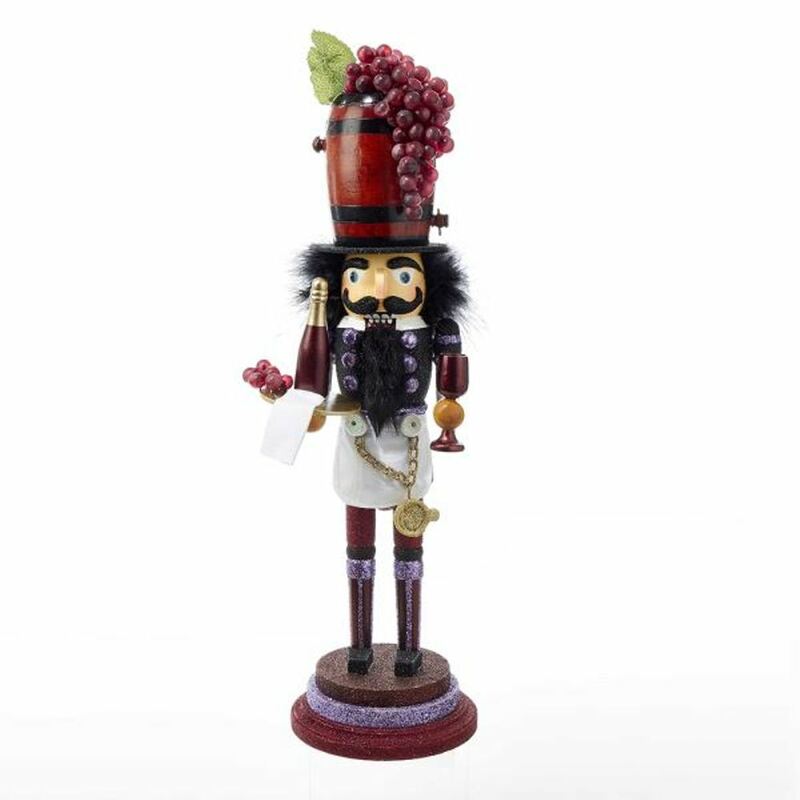 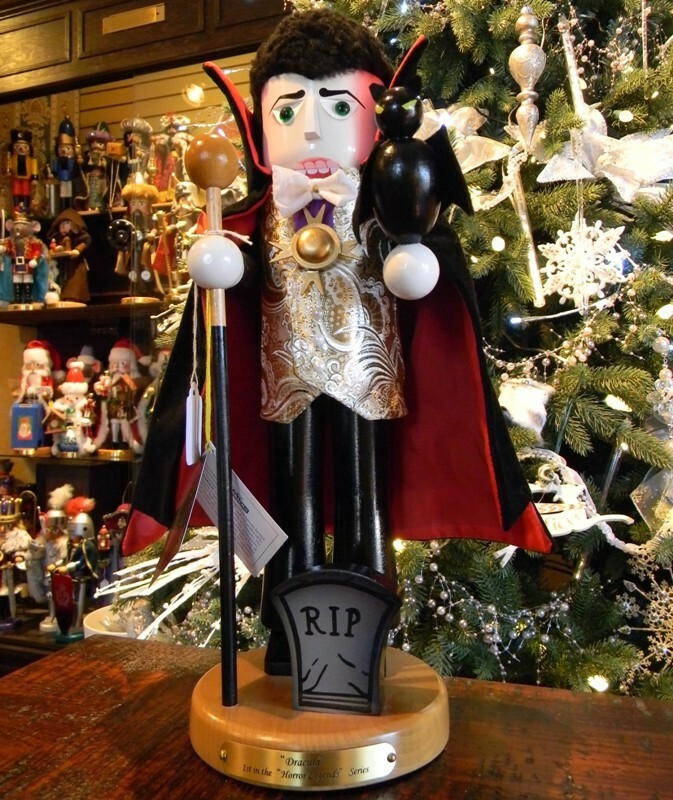 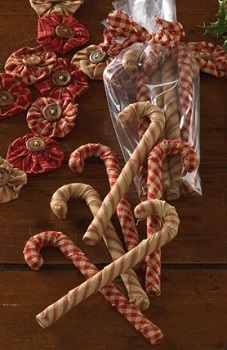 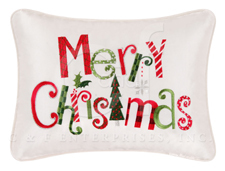 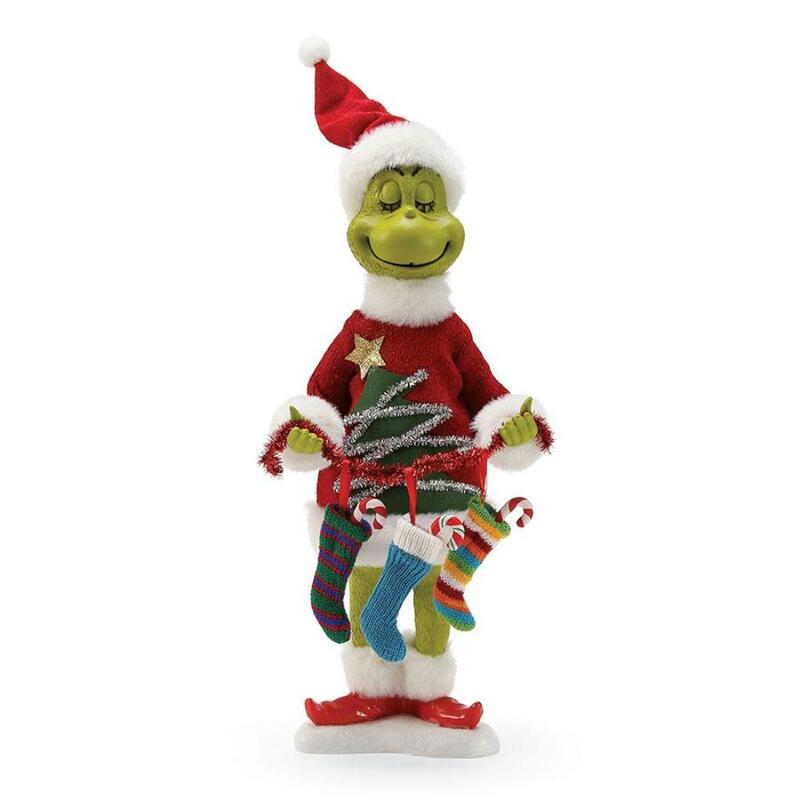 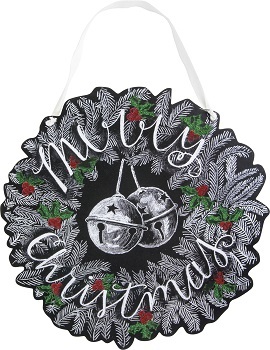 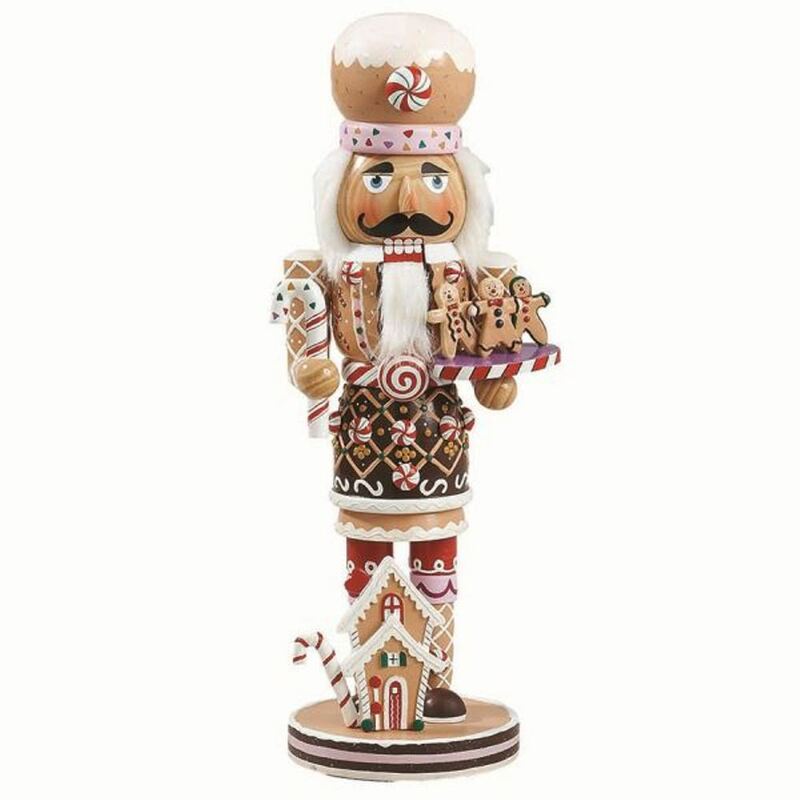 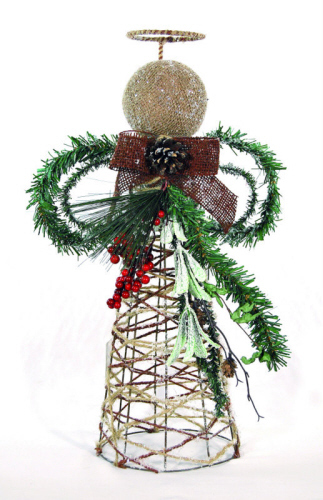 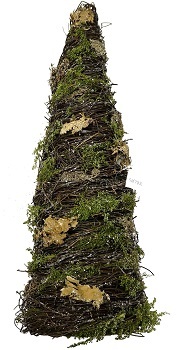 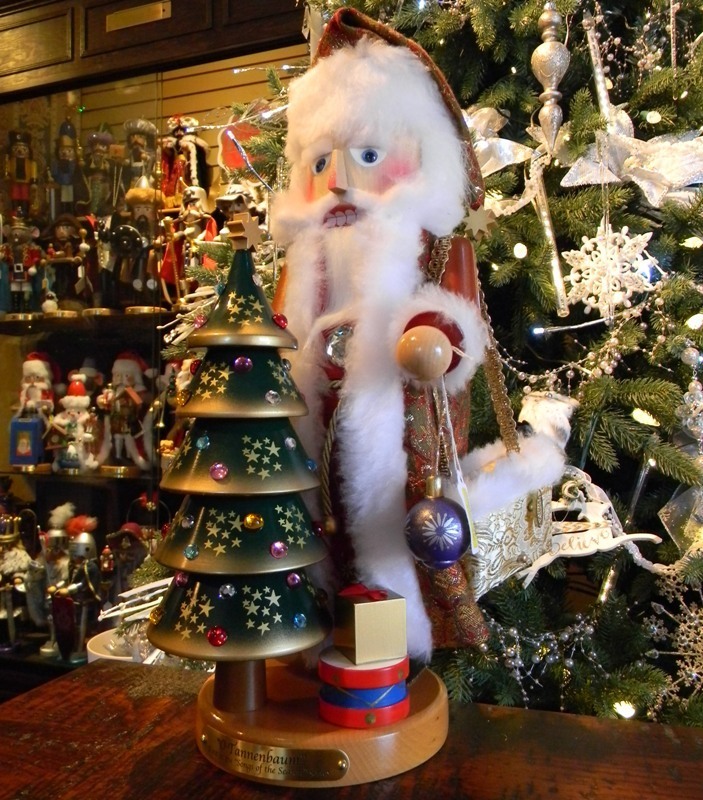 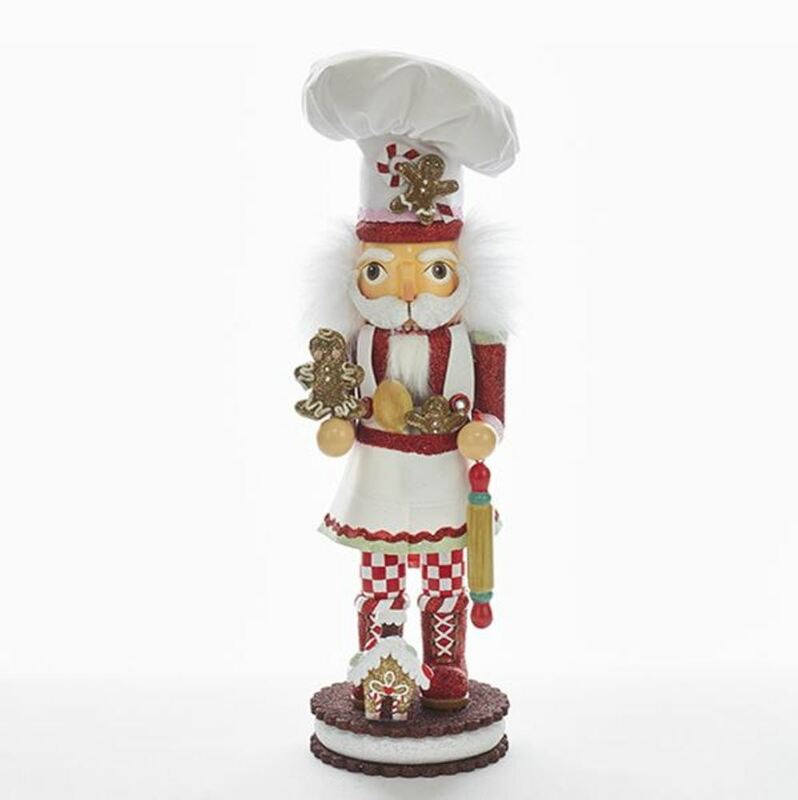 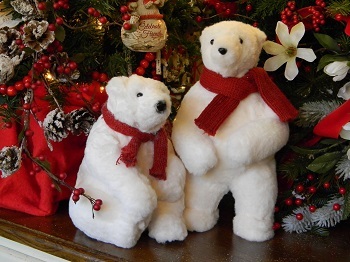 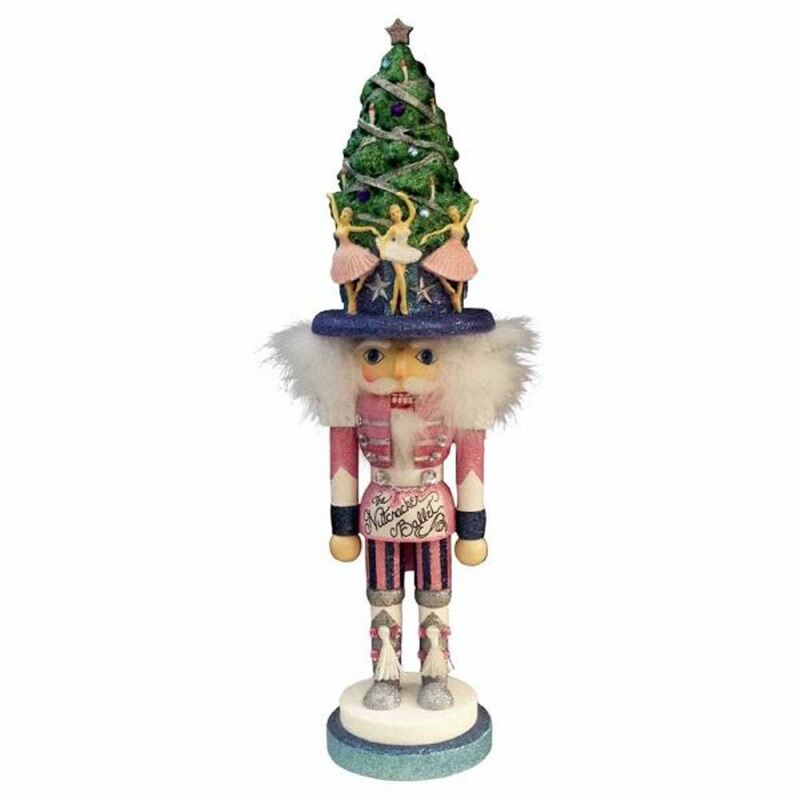 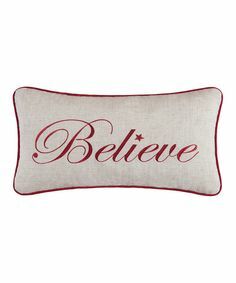 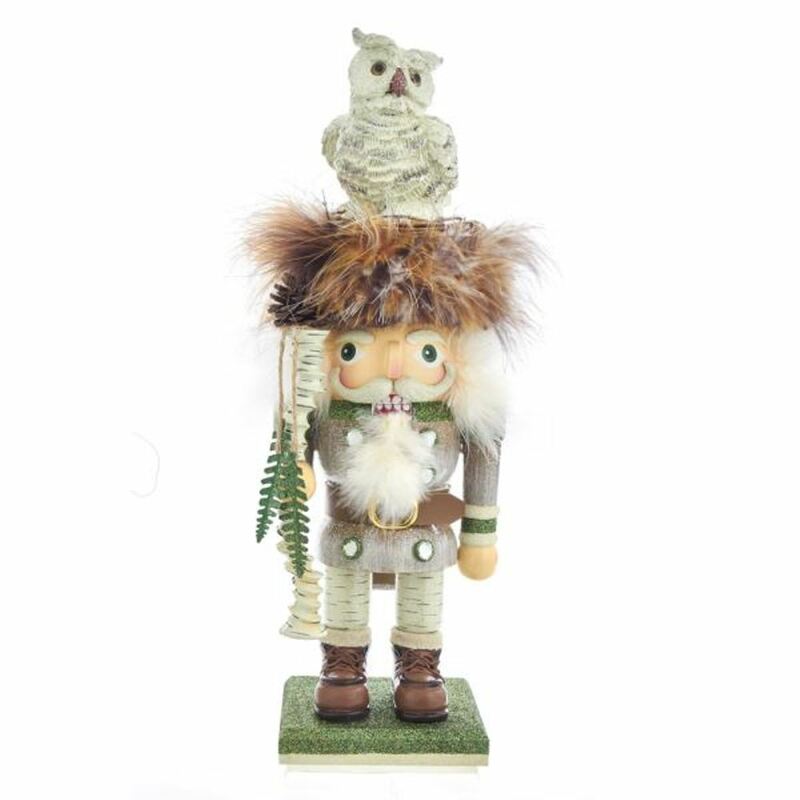 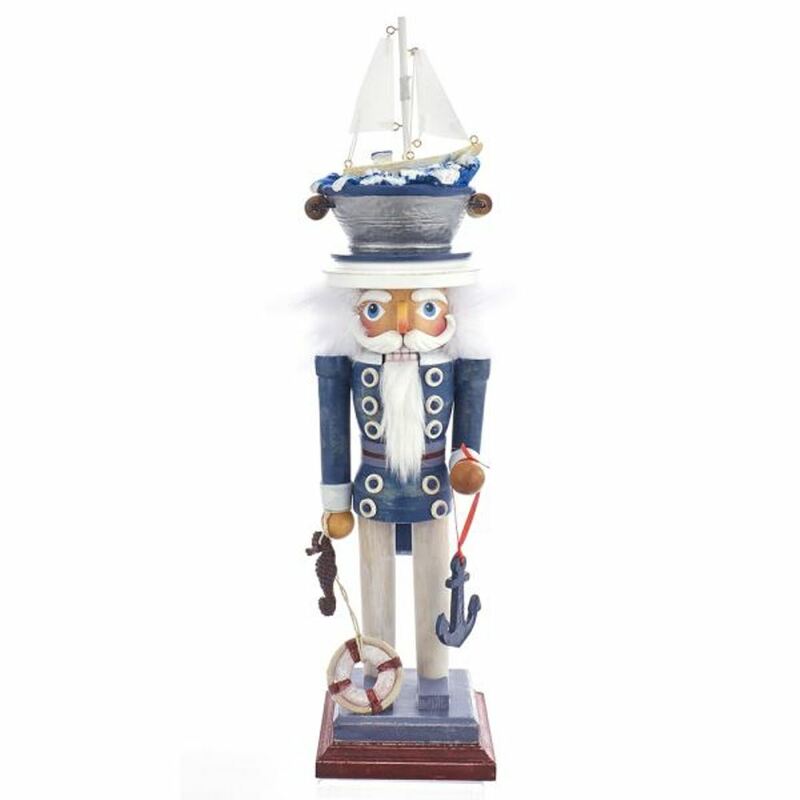 Create a festive atmosphere in your home with decorative nutcrackers and unique seasonal signs from Christmas Tree Hill. 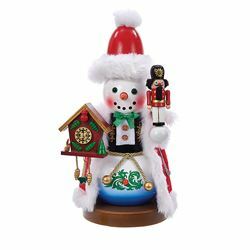 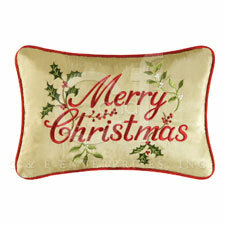 Decorative Figurine - "Sitting Snowman"
Decorative Figurine - "Mistletoe Berry Angel"
Decorative Figurine - "Twig Tree With Moss" - 19"
Decorative Santa Suit - "Big Button Santa Suit"
Decorative Box Sign - "Have Yourself A Merry Little Christmas Box Sign"
Pillow - "Merry Christmas Pillow"
Pillow - "Never A Christmas Morning Pillow"
Pillow - "Merry Christmas� Pillow"
Decorative Box Sign - "Merry Christmas... 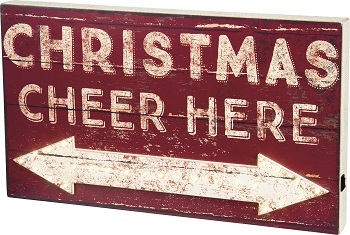 Box Sign"
Decorative Lighted Box Sign - "Christmas Cheer Here... 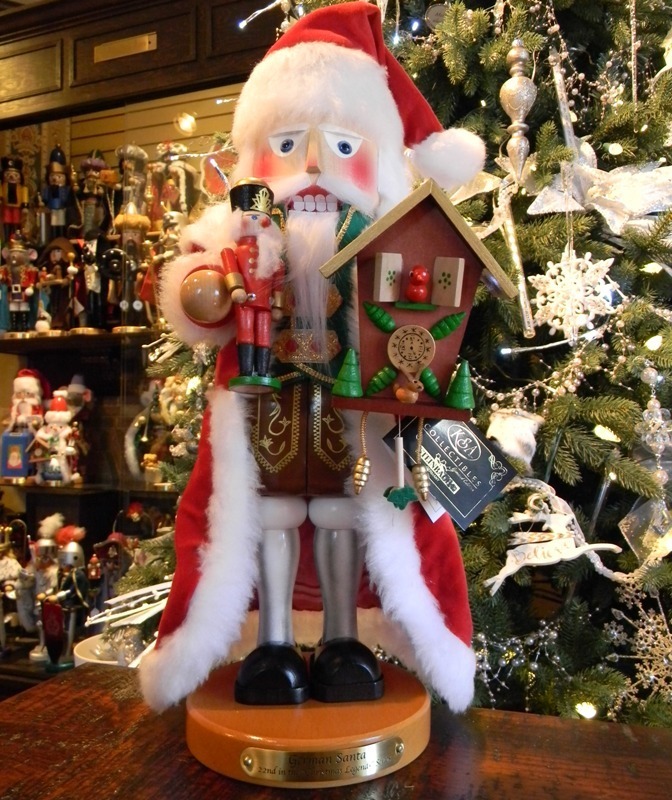 Box Sign"